Our team each have their own special area of interest within dental care and are all dedicated to making you smile! Through continual professional and personal development, we strive to deliver the care and expertise you need. Andrew is a member of the Australian Dental Association, the Australasian Sleep Association, Australasian Academy of Dental Sleep Medicine, American Academy of Craniofacial Pain, International Consortium of Oral Ankylofrenula Professionals and the Australasian College of Nutritional and Environmental Medicine. 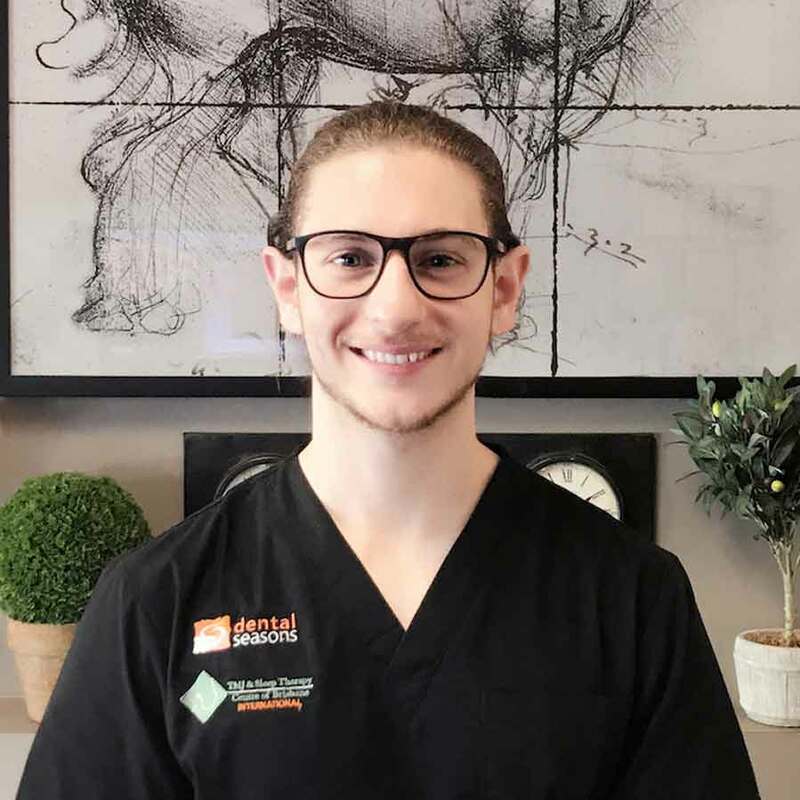 He received two university awards, graduated dentistry with Honours from the University of Queensland and has a postgraduate Masters degree in Sleep Medicine attained through University of Sydney Medical School. 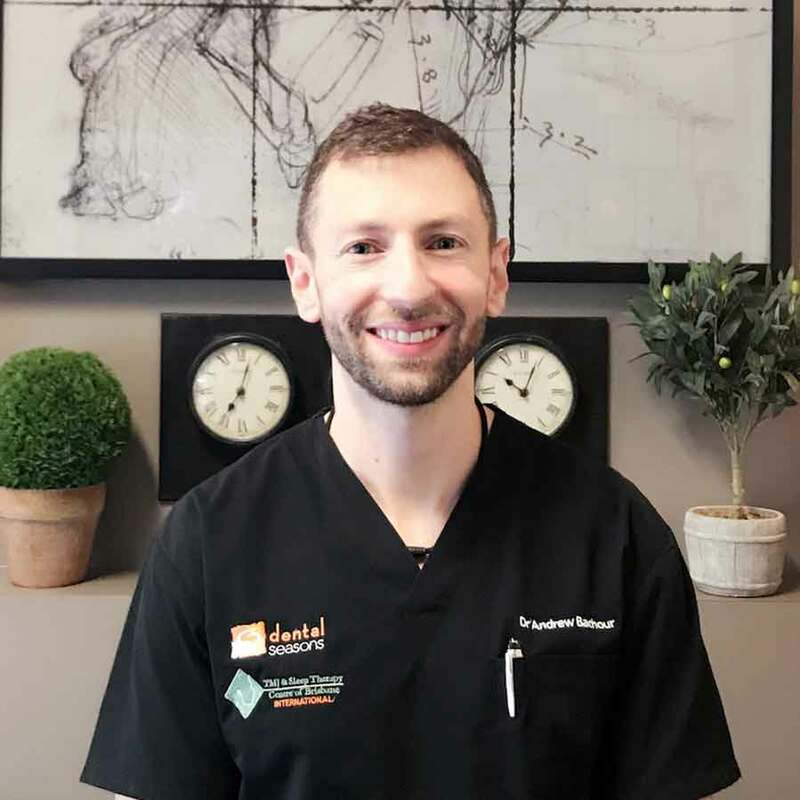 Andrew started private practice in 2006 and has a reputation for being a very gentle and caring dentist who enjoys all aspects of dentistry and prides himself in his work. He has particular interests in cosmetics, implant dentistry and has advanced training in treating patients with sleep breathing disorders and chronic pain of the head and neck including primary headaches and migraines. In addition to helping people with these problems, his passion is to pick up on these breathing and muscle dysfunctions early in children so they don’t impact on their health, growth and development later in life. He has completed a master program in implant dentistry through Loma Linda University, California and currently working towards a fellowship in nutritional and environmental medicine. Andrew has previously worked at the University Of Queensland School Of Dentistry as a clinical supervisor. Outside of work and study, he loves the outdoors, eating healthy, going to the gym, keeping up to date with the NBA and spending time with family. Dr. Trang Truong graduated from the University of Queensland with Honours in 2006. Over the years, she has worked in private practices in Melbourne and Sydney, and is delighted to be back in her hometown of Brisbane to be providing high quality and comprehensive dental care at Dental Seasons. 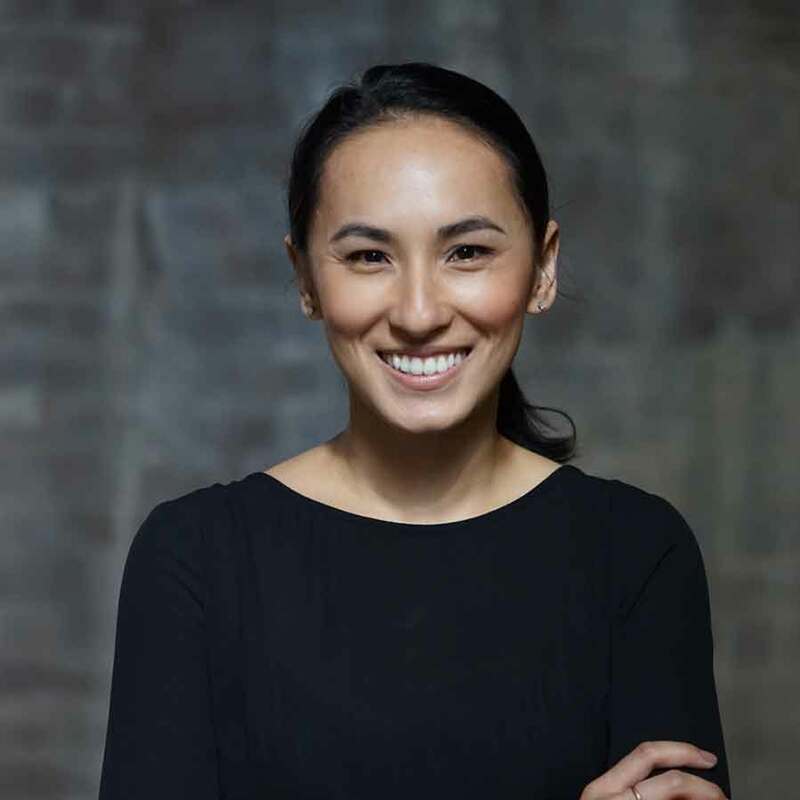 Trang has an active interest in all facets of dentistry, along with a personal commitment to continuing education in order to provide a diverse range of treatment options and up-to-date innovations. She has a passion for helping her patients achieve healthy and beautiful smiles for life, and patients can be assured that her friendly and gentle nature will make their dental visit an enjoyable one. Trang has been involved in volunteer dental work, having participated in dental missions locally and more recently in Vietnam, Cambodia and Nepal. In her spare time, Trang enjoys spending time exploring the outdoors and planning her next adventure. Richard joined the practice to assist his brother Andrew and initially didn’t know a great deal about dentistry. He has since gained a phenomenal interest in dentistry and the incredible correlation it has to a healthy body and quality life. He is most likely the first person you will meet when you come into the surgery and he strives to ensure all elements of the practice run smoothly. Richard is currently at the end of his degree in finance at QUT and whenever possible he enjoys travelling, playing sport and spending time with family. 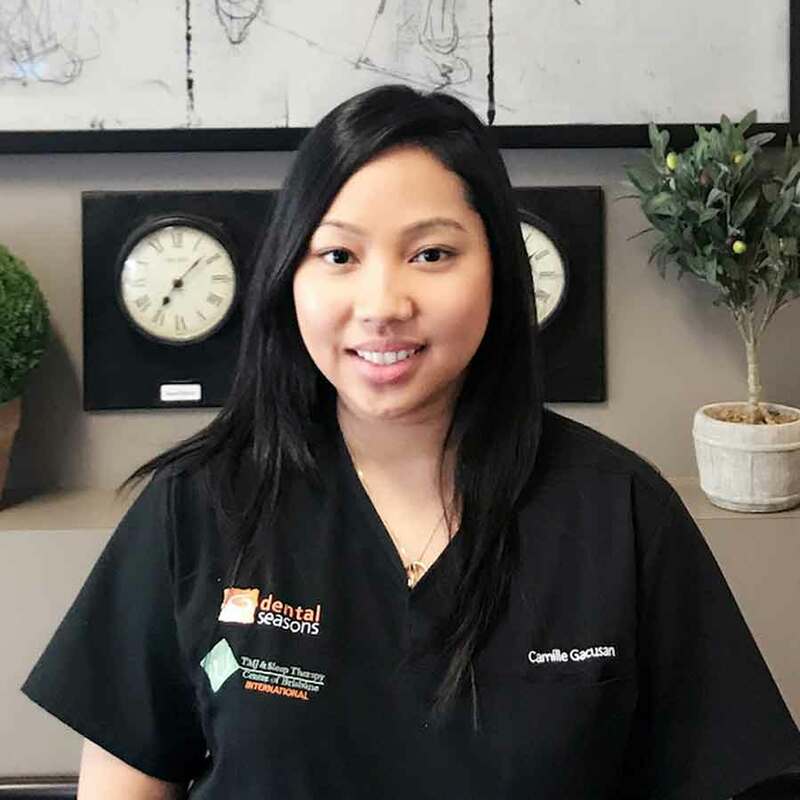 Camille graduated from the University of Otago, New Zealand in 2009 and is a qualified oral health therapist/hygienist. Since then, she has worked for various private practices both in New Zealand and Australia. She is responsible for looking after the oral health of our children and adolescent patients, as well as the prevention and treatment of periodontal disease. She believes in prevention as a better alternative than curing and treats each patient in a kind, gentle and caring manner. On her days off, she enjoys baking and relaxing by the beach with her fiancé. 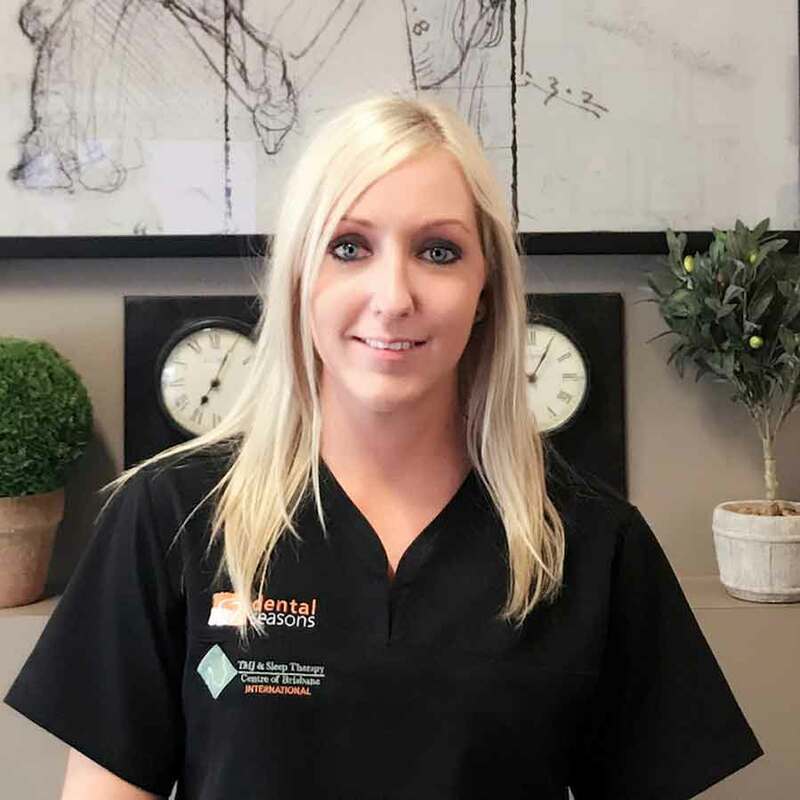 Dee-Jay has been working as a dental assistant for the past 4 years and has completed her certificate III in dental assisting. Dee-Jay loves to go camping, boating, fishing and four wheel driving with her fiancé and two children. Very good staff, Camille, the oral health therapist is very gentle and thorough. Dr. Andrew is very knowledgeable and always willing to go the extra mile. Would highly recommend. My daughter and I went along today for an initial exam and clean. I was so impressed from the moment we walked in the door. Dr Bachour and his team were exceptional in every way. The surgery is so welcoming and clean, every part of the appointment was explained very well. Definitely the most gentle scale and clean I have ever had – my teeth feel amazing! The friendly team at Dental Seasons look forward to guiding you through all of your dentals needs! Keep up to date with our latest shares!